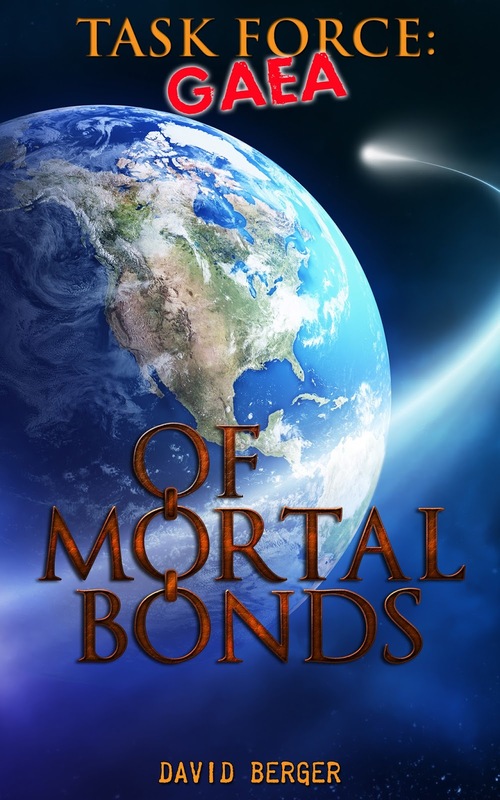 With The Liar's Prophecy about ready to emerge into the world, I have been working feverishly on plotting Of Mortal Bonds, the anthology tie-in to Memory's Curse. Giving each of the gods a mortal existence for a year has been tremendous fun, but also challenging to a certain degree. I want each of them to experience the good AND bad of being mortal. Human beings can be compassionate, loving, and kind, but they can also be cruel, thoughtless, and immature. The stories contained in this anthology will have occurred during the time of Memory's Curse, but they will have happened 'off page', as it were. They weren't necessary for the plot to advance, but I did want to tell their stories. The goddess Ananke has randomly selected a mortal life for each of the gods, and each will need to live out all aspects of that life, trying to understand what it means to be human—truly human. Frailties, insecurities, triumphs, and setbacks will circumscribe these stories, and the nature of Olympos itself may change once the gods resume their immortal life. Below is how far along I am in the plotting process. An "X" means the character's story has been plotted. [X] Zeus and Hera—an elderly Japanese couple. [X] Demeter—a girl in a foster family in Portland, OR. [X] Hades—a life coach in NYC. [X] Poseidon—a horseman in Kansas. [X] Hesteia—a homeless teen in London. [X] Dionysos—a longshoreman in Boston, MA. [X] Hermes—a paraplegic actor in Los Angeles. [X] Ares—a social worker in Seattle, WA. [X] Aphrodite—a burn victim in Marlborough, MA. [ ] Artemis—a counselor for troubled children in Iceland. [ ] Hephaestos—a dancer in Mexico. [ ] Athene—an office assistant in Paris, France. The key idea behind all of these experiences is perspective. I will keep you posted as more unfolds. Also, the ideas above may indeed change as the stories unfold. Estimated publishing date is 2016, somewhere between January and December. The Archer's Paradox, book four of the Task Force: Gaea series, should be out late 2016.